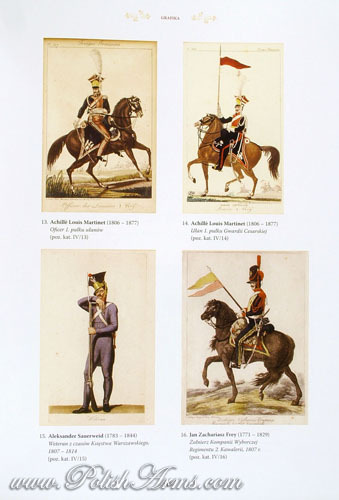 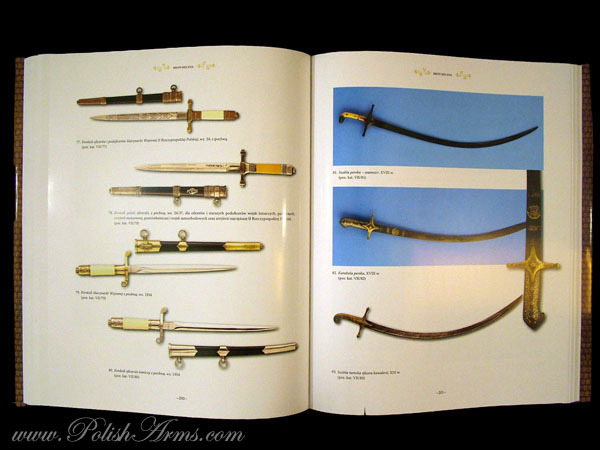 Huge album and catalogue presenting over 400 military and military related objects, from the private collection of the late Tadeusz Kwiatkowski! 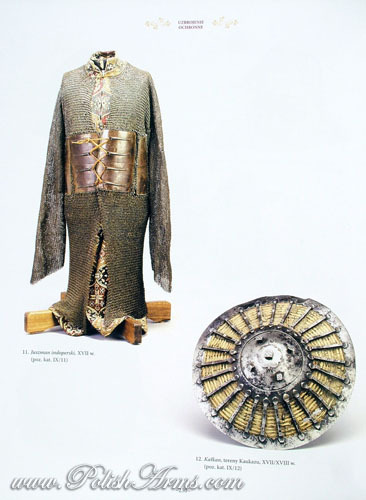 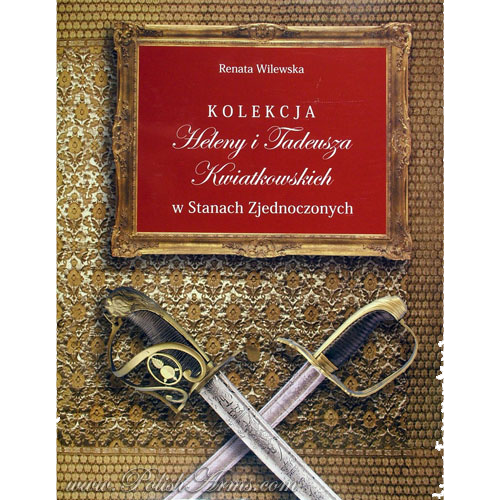 World known military and history expert, prof. Zdzislaw Zygulski described this collection as “Astounding in its richness and variety, a private Polish Museum of unusual value….”. 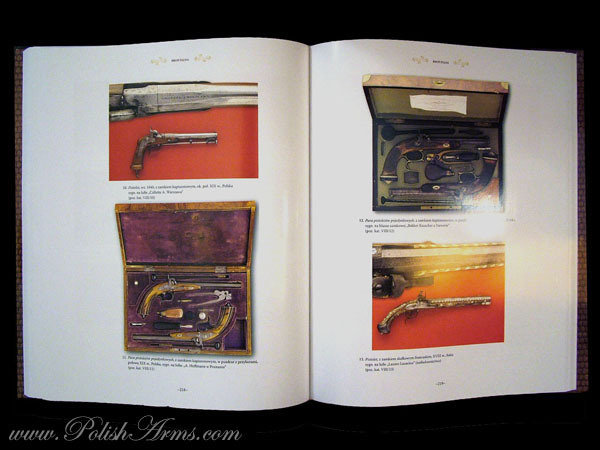 The book presents the best part of the collection where we can find over 1000 objects. 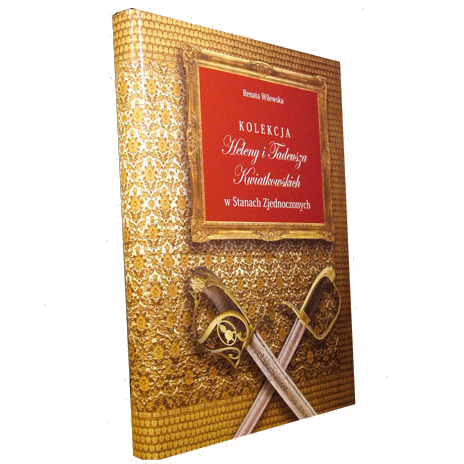 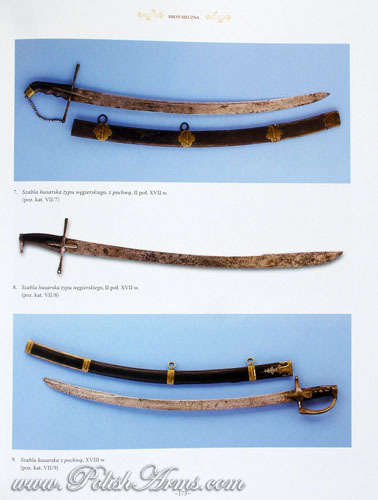 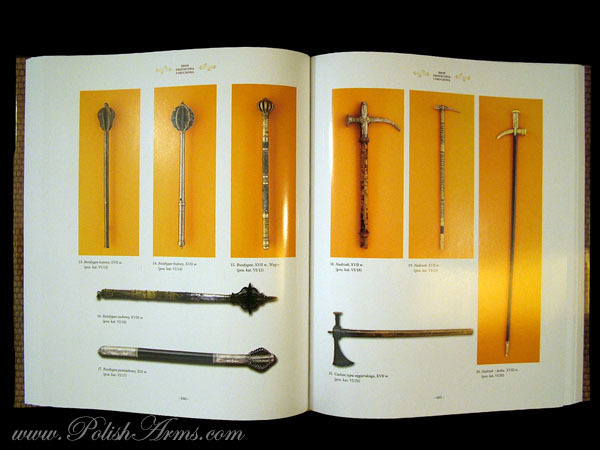 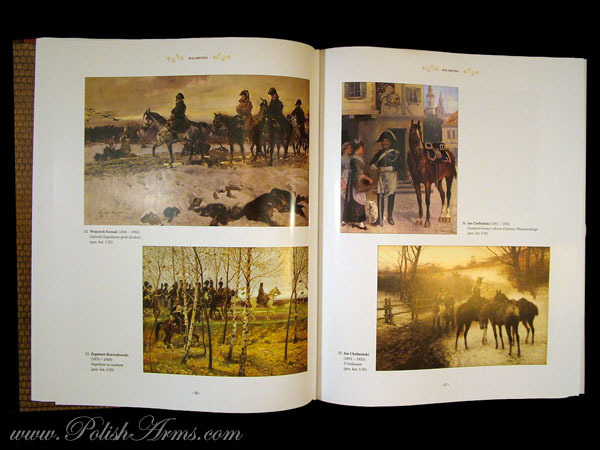 The biggest chapter is dedicated to all kinds of weapons gathered by Tadeusz Kwiatkowski and his wife, but you will find in this book also other, outstanding objects of art and culture from the 16th -19th centuries.